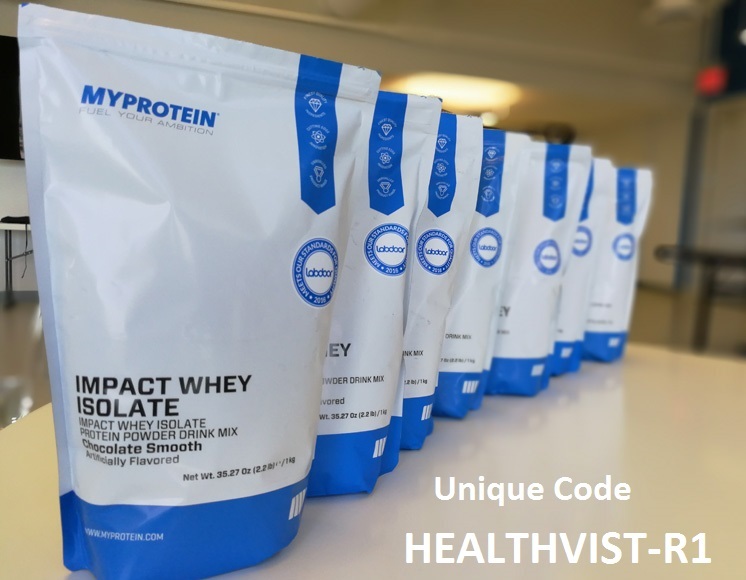 Quality Whey Protein is the first Choice of any bodybuilder or athlete, for which every Nutritional supplement researcher want highest quality whey ingredients, and actually whey ingredients is a subject of concern but sometimes your favorite companies to make extra bucks, cheat you and add some ingredients which are not good for your health.Stay aware about ingredients which can cause mild to severe damage to your health and try to avoid them. Which Whey protein should we take?? 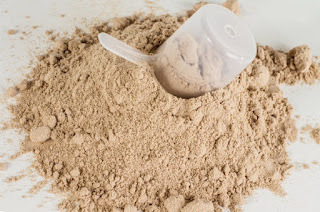 Mostly Protein Powders don't contain heavy metals but sometimes by looking into the ingredient table(Nutrition in whey Protein),you can find them actually in 2010 a report says few leading supplement brands were checked out of them 15 protein supplement products revealed varying amounts of heavy metals in each of the protein drinks and powders,The highest levels of heavy metals were arsenic, lead, cadmium and mercury which were appeared in the chocolate and vanilla creme flavors. look into the ingredients(Nutrition in whey Protein) and if you find “hydrogenated” or “partially hydrogenated” in the ingredient list for trans fat and also go for another check of soybean, corn, cottonseed or canola because they all are refined oils.In your Protein Shake or Protein Drink, Trans fats and refined oils block utilization of essential fatty acids in the cells, and also show inflammation in body sometimes slow your metabolism and cause ache and pain.So in Short Avoid Them. 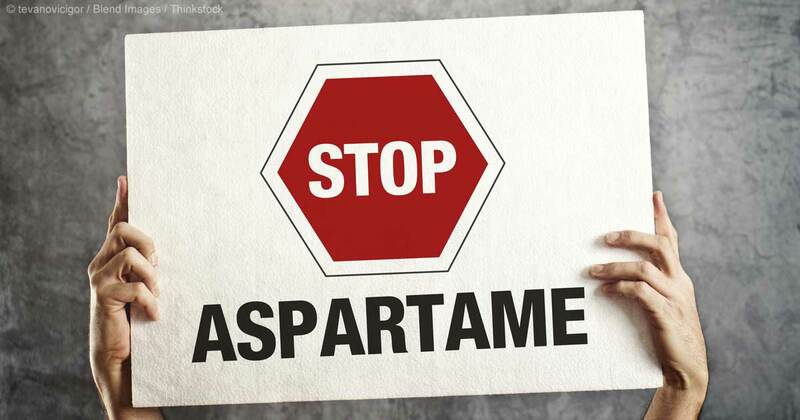 Easily, you can find it in your ingredients table because every 6th supplement has it either they are powdered or non powdered. 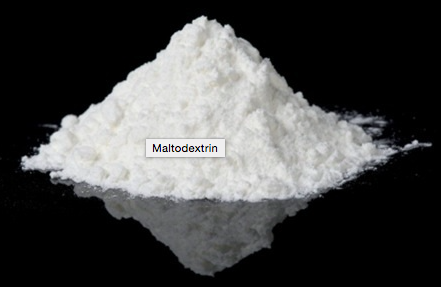 It's actually very hard to avoid maltodextrin but , according to a review in the journal PLoS One in July 2014,Regular maltodextrin also has a high glycemic index rating, which means it can spike your blood sugar. 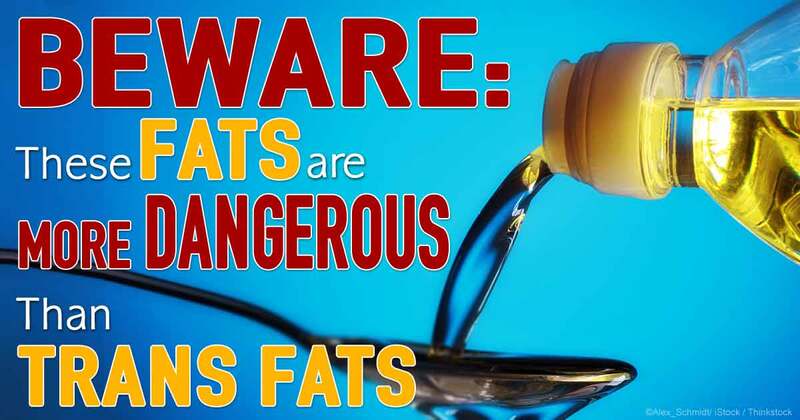 While more research is needed in human subjects, studies using laboratory mice found that sugary maltodextrin promoted the growth of unhealthy bacteria, which damaged the intestine and increased the risk of inflammatory disease.So if possible Avoid this ingredient. Well another Natural but not for everyone,Lactose is the sugar found in milk, and as many people are (sometimes unknowingly) deficient the enzyme required to digest it, it can be responsible for the bloating and wind often associated with whey supplementation. 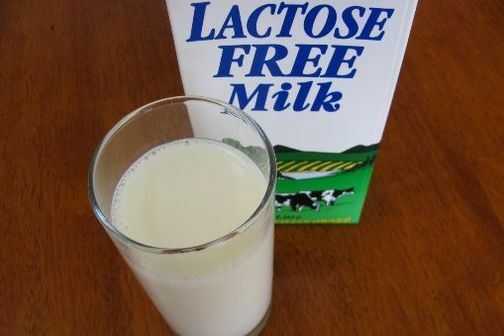 The only type of whey that can claim to be lactose free is isolate.If you have ever been the victim of bloating or wind whilst using whey, the chances are that your supplement may contained large amounts of lactose. How to Choose the Best Whey? Great. It added Some in my Knowledge about whey Protein ingredients. 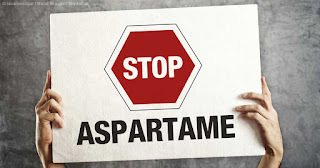 I found this article accidentally, but after reading this I must say it's full of knowledge and I'll remember your Line "After all a Chemical Is a Chemical....."
Hi sir, I appreciate the article which covers some bad ingredients but even artificial coloring is not good in supplements and I think We should prefer a natural flavoring whey rather than artificially flavored, that's why I consume ON Gold Standard Natural, with that my gains are slow but solid. Hi Mukul, Thanks for reading the article and your choice is good. You will discover fourteen different Medigap plans available, each with its own set of advantages and exclusions. These plans are categorized by the letters A-N. Plan F is the most comprehensive and will have the highest relative cost.